Such an adorable couple and beautiful wedding! 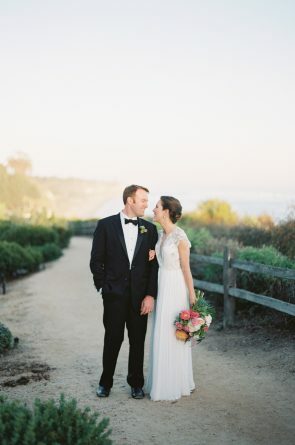 We love working at Greengate Ranch and Vineyard (we actually coordinated the first wedding they ever had 3 years ago!). Lynsi and Brenden’s love for each other is contagious! And how gorgeous is the ceremony chuppah? !